This statement is what CRI’s Seal of Approval (SOA) program is all about. 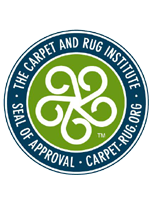 Thet wanted to know how well vacuums, extractors and cleaning solutions worked to clean carpet, so they developed the carpet industry’s only scientific program to test and measure the effectiveness of cleaning products and equipment. 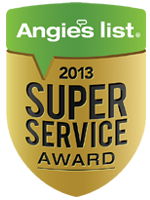 The results help consumers make informed decisions and manufacturers improve their products. So, carpets are cleaner, healthier and last longer. Everyone benefits. Soil Removal Efficacy: How effective is the product at removing soil? Residual Moisture: Does the extractor or cleaning system remove most of the moisture that results from a wet cleaning process? To make SOA the most advanced test possible, CRI partnered with scientists at NASA. To develop the soil compound used in the testing, hundreds of real-world samples from all over the United States were analyzed. Then, the elements that made up or closely resembled those samples were blended together to create an accurate, measurable and repeatable formula. 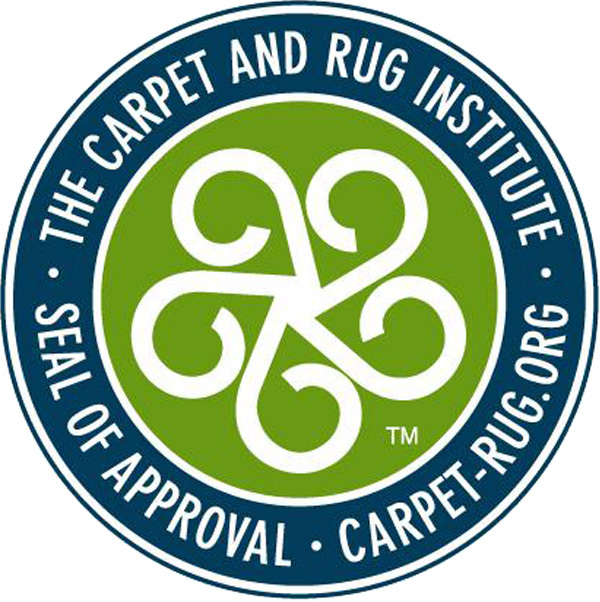 The positive effects of the SOA program can be seen at every level of the carpet industry. Consumers: SOA helps consumers make better purchasing decisions by ensuring that the products they choose will work. So carpets get cleaner and last longer. And consumers get a healthier environment in which to live and work � and a maximum return on their carpet investment. Carpet Cleaning Manufacturers: By using the test results to see product strengths and weaknesses, manufacturers get a better idea of what they need to improve. That leads to more effective products going to market. 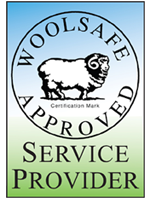 For their efforts, the manufacturers gain the added credibility a Seal of Approval label provides. 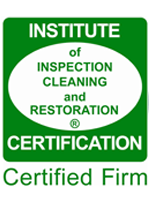 Carpet Cleaning Professionals: Using Seal of Approval products helps cleaning professionals gain SOA certification. 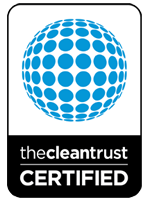 The certification differentiates them against the competition. It also helps them do their jobs better, which means more satisfied customers, more repeat business and better word of mouth.